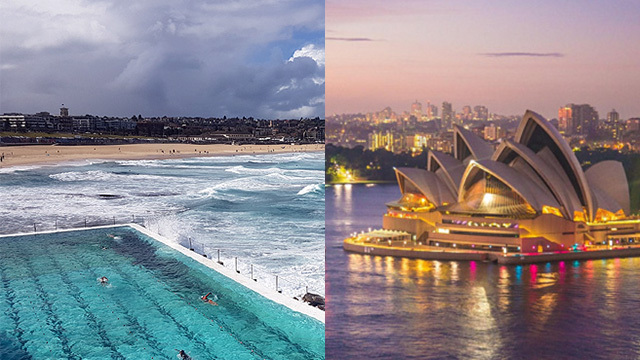 It has a heated infinity pool. 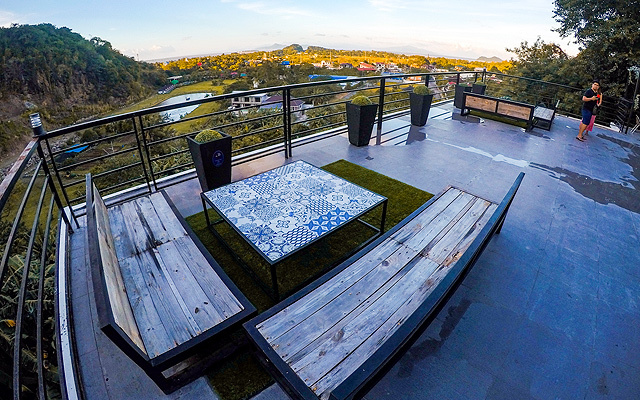 (SPOT.ph) Because of their proximity to Mount Makiling, Los Baños and Calamba in Laguna are popular weekend destinations for their hot-spring resorts and villas with naturally heated private pools. This phenomenon is caused by the mythic mountains' mud pots, which was formed over the years due to volcanic heat. (FYI: Makiling is actually a volcano, though inactive.) 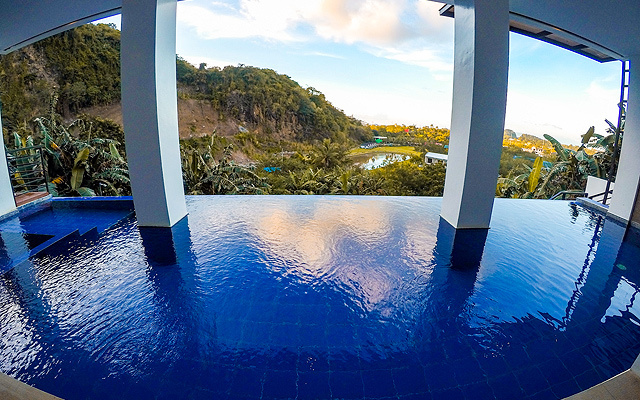 With amihan season still upon us, it's the best time to check out these natural hot-spring resorts, including The Cliffhouse in Los Baños, Laguna. 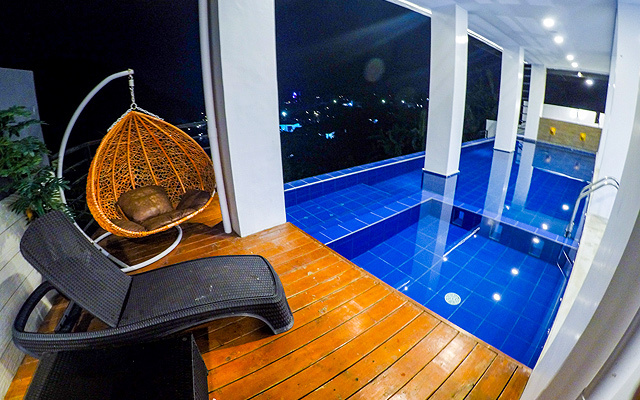 The Cliffhouse, which opened in March 2018, is a four-storey private villa with a heated infinity pool overlooking the slopes of Mount Makiling. 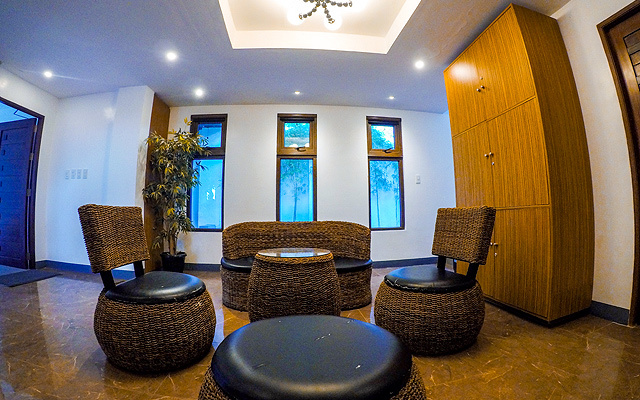 It's situated inside a subdivision, ensuring a peaceful weekend escape away from the crowd. 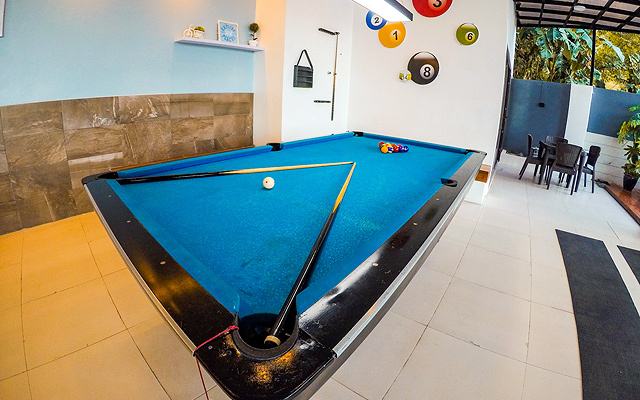 You can rent the whole place to accommodate up to 25 guests for a weekend of drinks, videoke, billiards, and a whole lot of fun. Peak season and weekend rates range from P15,000 for a day trip to P16,000 for an overnight rental. How to get there: Hop on a bus going to Sta. Cruz, Laguna, and get off at Springdale Subdivision in Los Baños. You can walk or take the tricycle to The Cliffhouse. The Cliffhouse is at Block 10 Lot 11 Niagara Street, Springdale Subdivision, Los Baños, Laguna. For more information, follow The Cliffhouse Laguna Hot Spring Resort on Facebook or send a message to 0939-903-6856. Single and Unattached? 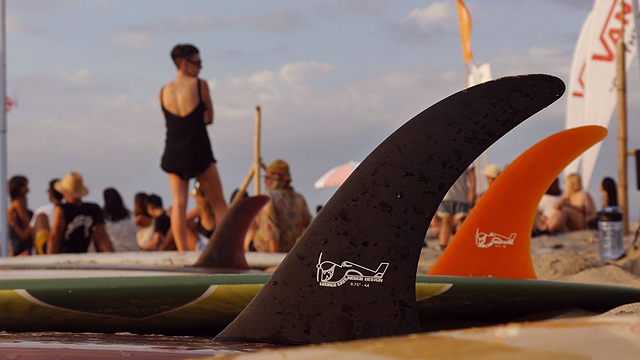 La Union Wants You!